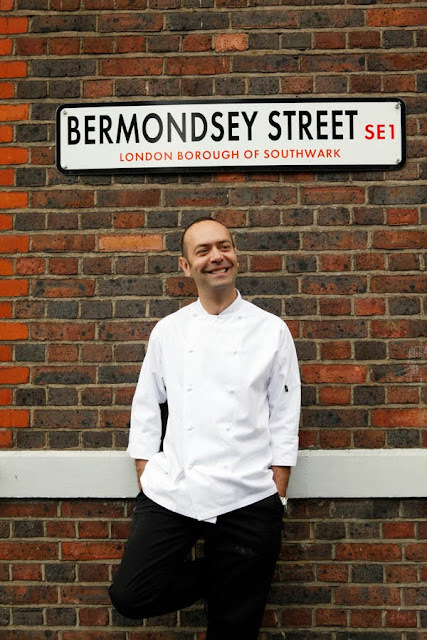 I first got to know Bermondsey Street back in 2010 when Lee (currently team lister no. 6) moved here, before which I hadn't known what I'd been missing. 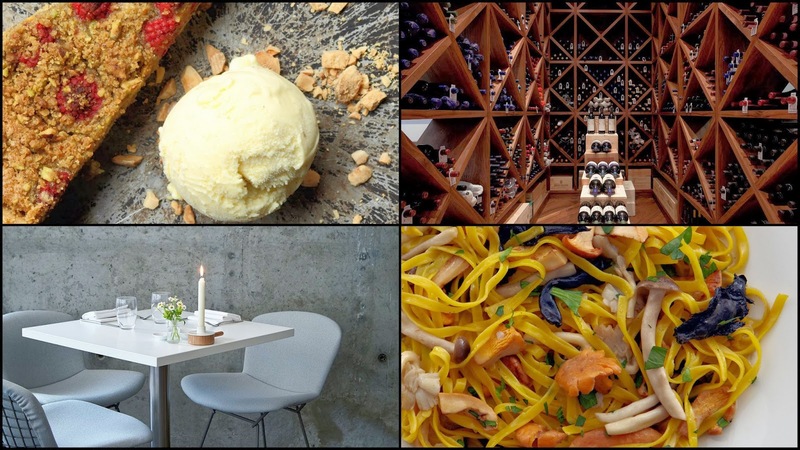 After an unrivaled first meal at Zucca, we contemplated our opening local challenge - to complete the, then substantially smaller, restaurant list that Bermondsey Street provided. 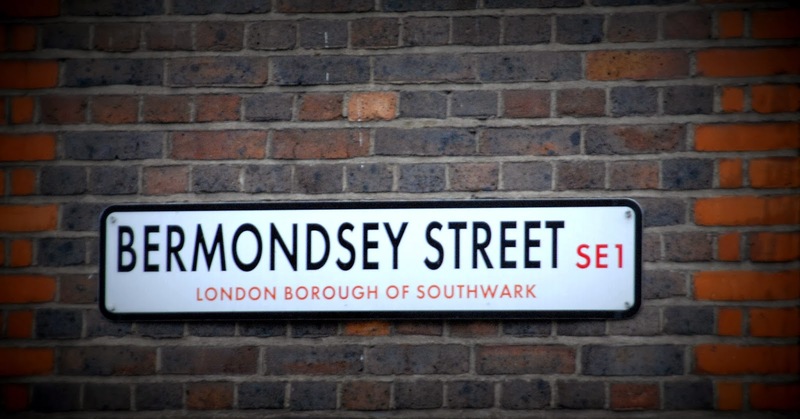 Three years later I'm a local resident and the Bermondsey Street phenomenon has evolved to include an even more exciting array of restaurants and cafes, which seems to have filtered into the surroundings with nearby Maltby Street market, Tozinos, 40 Maltby Street, the Bread Pedlar and a whole host of local breweries. 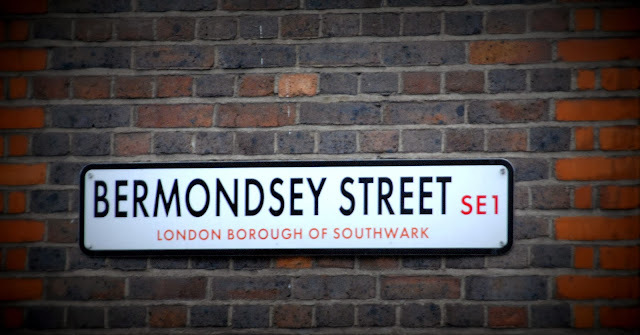 A good website for keeping up to date with changes to the Bermondsey scene is London-SE1.co.uk. Zucca remains the stalwart of Bermondsey Street, providing fresh Italian dining in a clean cut, modern environment. Within weeks of opening this restaurant had gained top notch reviews from the best in the industry and had also topped the trip advisor London restaurant rankings. I've eaten here at least three times now and am never disappointed. The menu is changed daily and usually consists of the signature dish, yes it's zucca (pumpkin), a range of starters, a couple of pasta dishes and delicious mains of meat and fish. It feels like the prices have slightly risen over the years but the food's so good it's nothing to complain about. I'm told a new pizzeria and gelateria called Farina is being opened next door by the same owner, Sam Harris, in the coming year. I'll definitely be one of the first in. 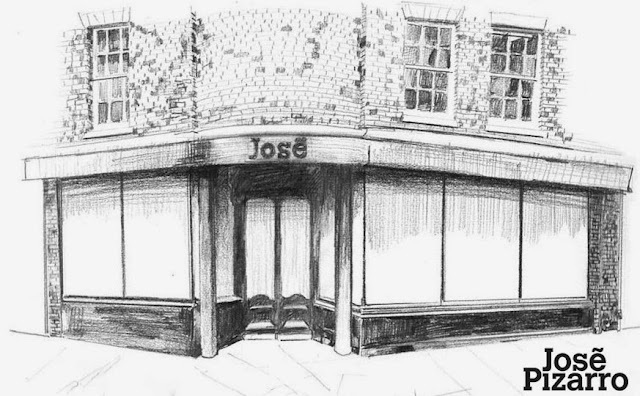 Jose and Pizarro are two equal favourites on the same street both run by the former Brindisa chef, Jose Pizarro. 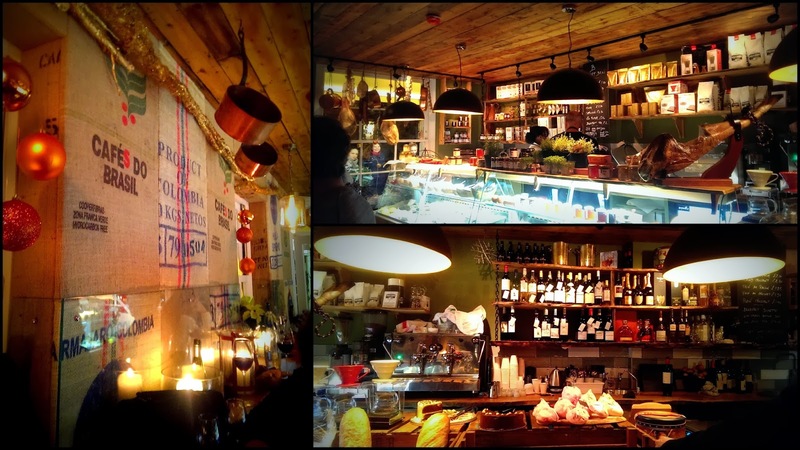 I think Señor Pizarro outdoes Brindisa in style and atmosphere with both restaurants and the food is outstanding too. Jose is a small (but perfectly formed) tapas and sherry bar, which is consistently overflowing of a weeknight. It has a busy, authentically Spanish feel. The no bookings policy means you might be hard-pressed to get an inch of space (let alone a chair) but that just adds to the charm. Tapas is reasonably priced at under £9 a dish and is original and seasonal. 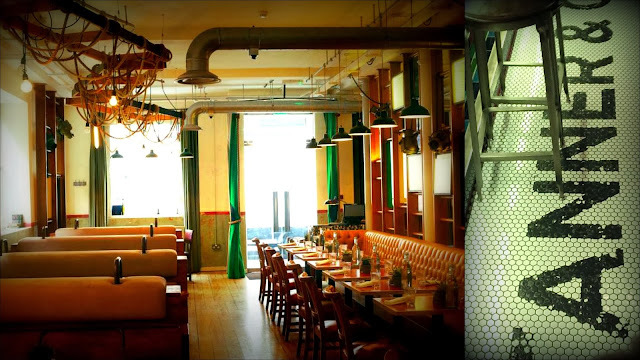 Pizarro is the restaurant counterpart to Jose, offering full Spanish mains and you can book in advance. 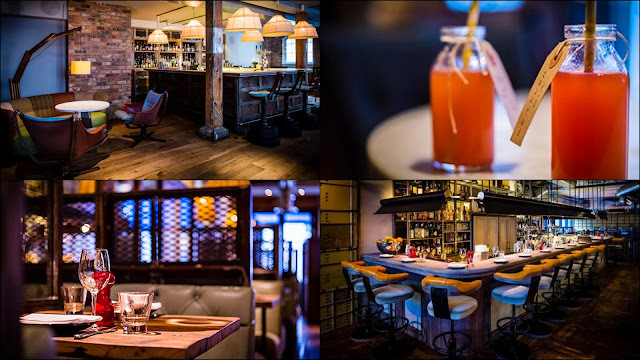 The food and atmosphere here is similarly high quality, I particularly like the tables made from reformed sherry crates. The latest addition to Bermondsey Street is Casse-Croûte, a french cafe-style restaurant. 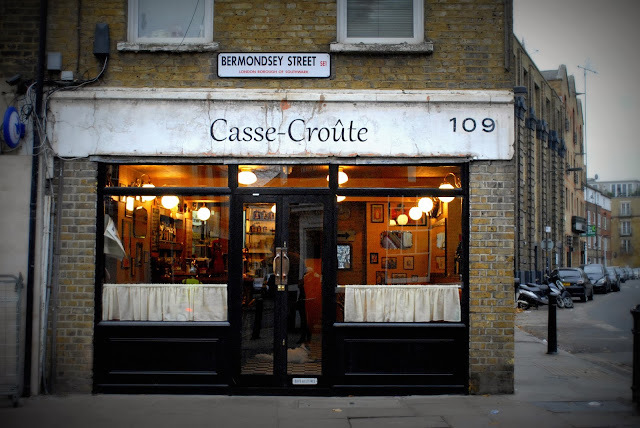 Following on from the authentic Spanish and Italian food in Jose, Pizzarro and Zucca, Casse-Croûte has a truly French vibe. Owner, Herve Durochat, greets local friends with kisses on both cheeks and exclamations in French, whilst the menu on the blackboard is written in French only (although the waitress was very obliging in explaining it to us). The popularity of this restaurant from day one means booking ahead is a must and on arrival you'll find your name scrawled across your tablecloth, a great touch. Meals are affordable and delicious, all of a French style. We visited shortly after it opened and couldn't resist ordering a full three courses despite intentions to be restrained. I'm hoping this will become a new regular for me. The Garrison is a popular, longstanding gastropub of Bermondsey Street offering British-french cuisine in a friendly environment. Although it does feel decidedly more restaurant than pub... We were lucky enough to be seated at table sixteen which comes with small drawers filled to the brim with notes and doodles from previous customers - providing entertainment for the rest of our meal. I've only eaten here once; the food was acceptable but for me The Garrison doesn't match the quality or charm of the restaurants above. 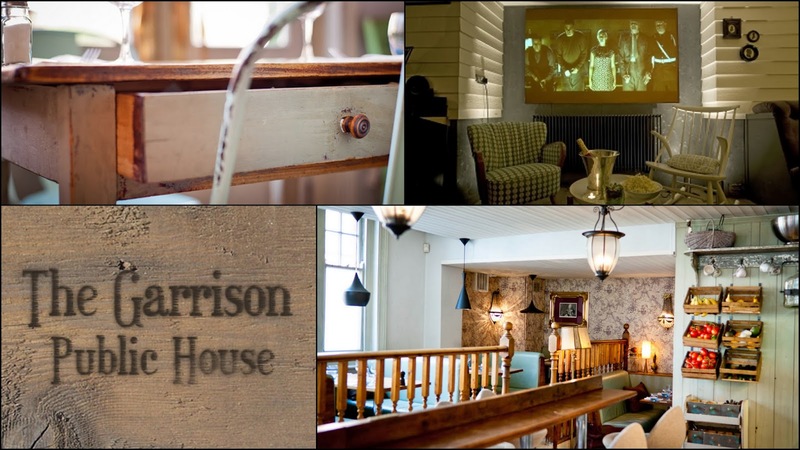 The restaurant also has a small cinema on the lower floor which you can rent for private viewings but also has free films on Sundays. 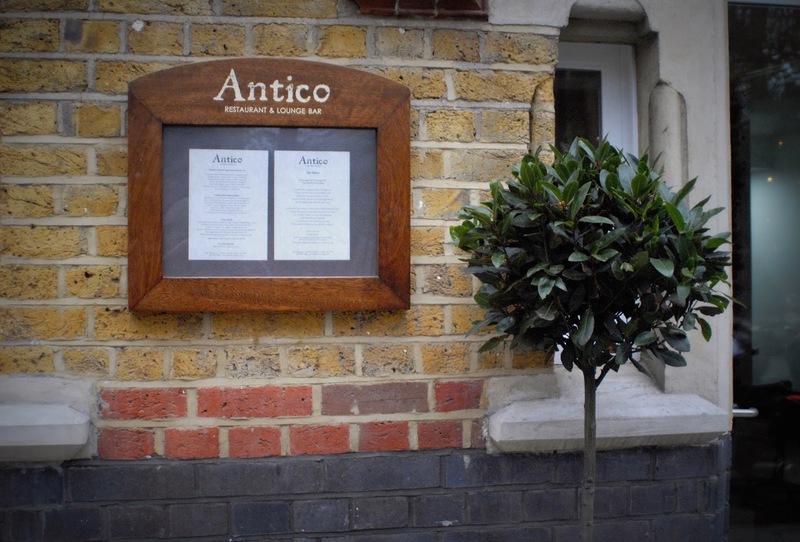 Antico is another Italian on Bermondsey Street. It offers some great deals for lunch and early dinner and I believe is also on the Taste card. I've eaten here a few times and particularly enjoyed the Sunday brunch. Others have been disappointed with the heat and acoustics (very 'buzzy') of the place but I like the atmosphere when full. 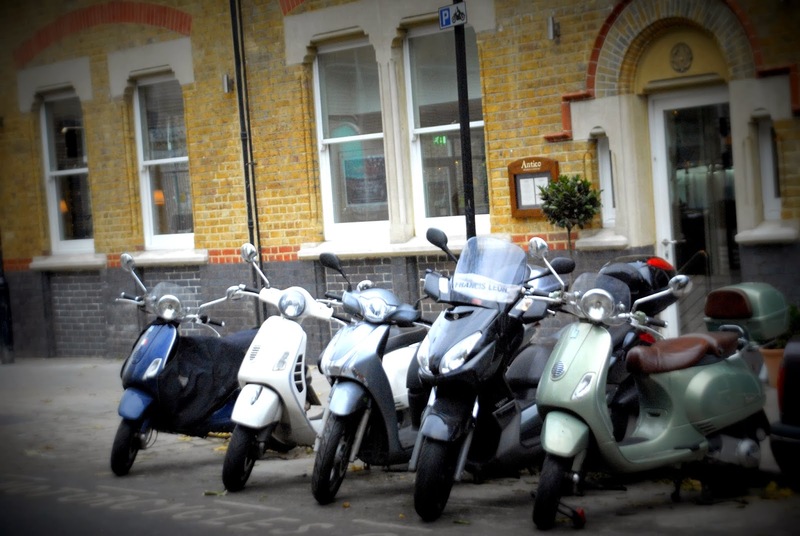 The service and food is good but for Italian on this street I'd always preference Zucca. 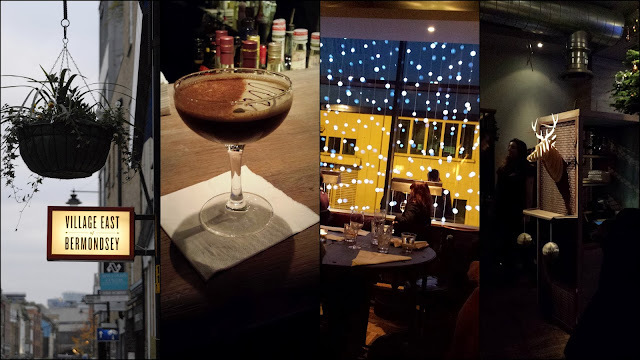 Underneath Antico you can find 214 Bermondsey, a specialist gin bar - read more here. Village East offers an English-French menu and has been here for some time. It has a good bar with cocktails, is open late and has a decidedly city-ish clientele. 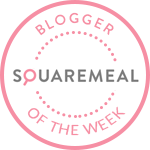 My dining experience here was satisfactory for the money (around £16 for a main) but did not stand out. Tanner & Co has recently opened in the former premises of Delphina. Whilst I haven't managed to make it to eat here yet, I did pop in for a quick drink the other day. The place is decked out like an old school gym with ropes hanging from the ceiling and vault horses for seats. Drinks include the standard cocktails, beers and wine and the food is of a reasonable price. Last but not least, B Street Deli opened at the end of November. As well as offering up cheeses, hams and pastries throughout the day it's open late into the night (11pm) for drinks and platters. The drinks selection, chosen by their head provisioner, is very interesting. We tried a couple of good red wines but also a Pineau and a fantastic Cognac, aged for 35 years, from Grande Champagne. They also stock the excellent local Jensen's Gin and Volcano Coffee, based in SE21, which makes a nice change from the now ubiquitous Monmouth. I'd thoroughly recommend a stop by for a glass of wine and a cheeseboard to be followed by some of that delicious Cognac.